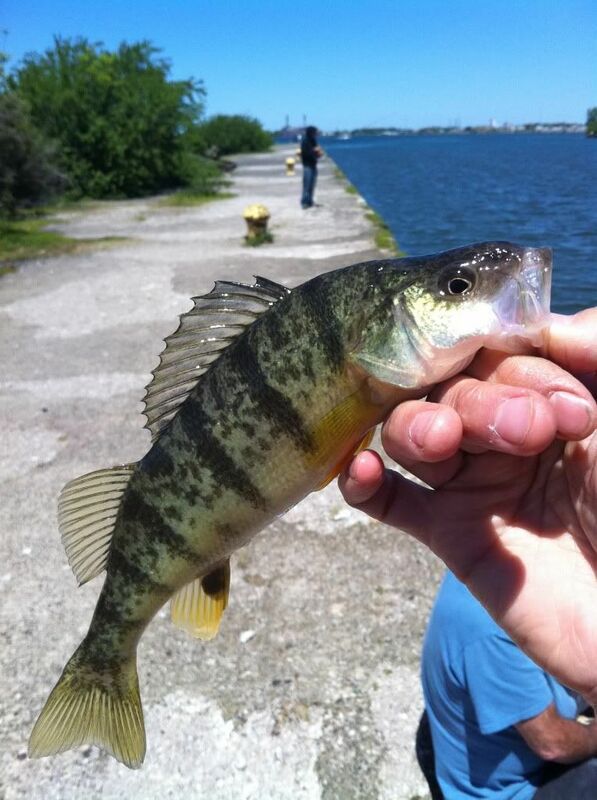 pishtech.com • View topic - Upper Niagara River Yellow Perch Bonanza! 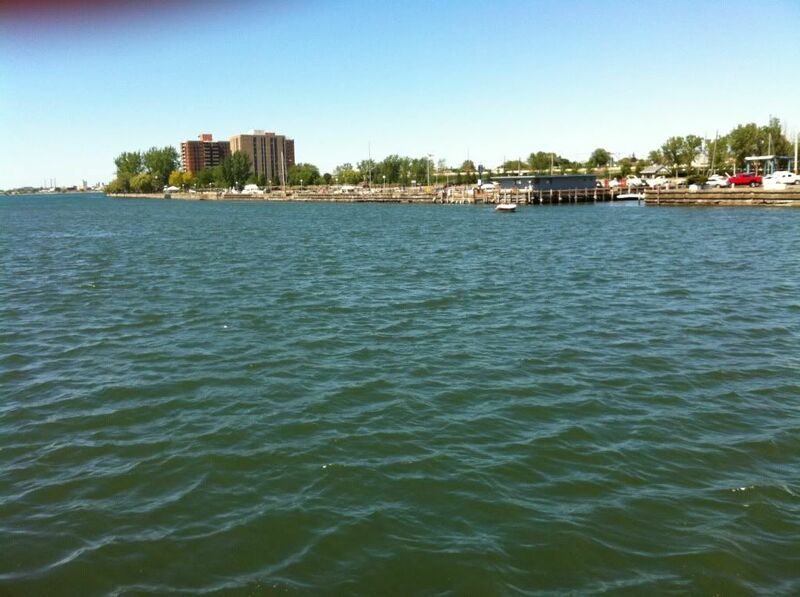 Upper Niagara River Yellow Perch Bonanza! 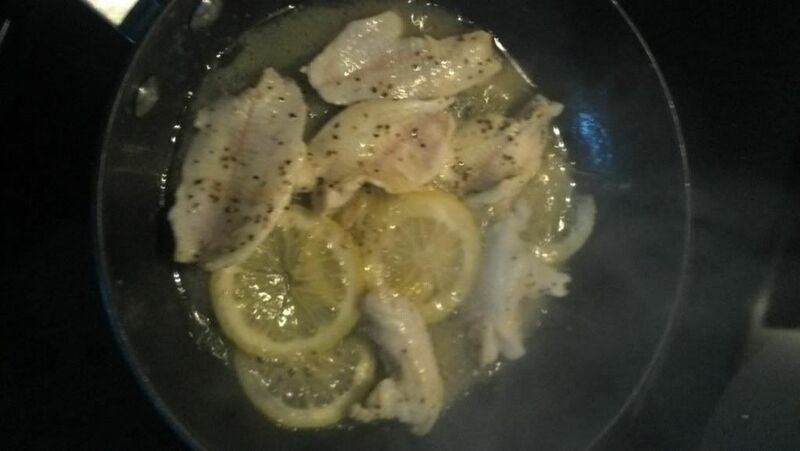 ...and here is tonight's dinner, fryin up in butter with pepper and lemon. Delish! So yeah, we had a good day. 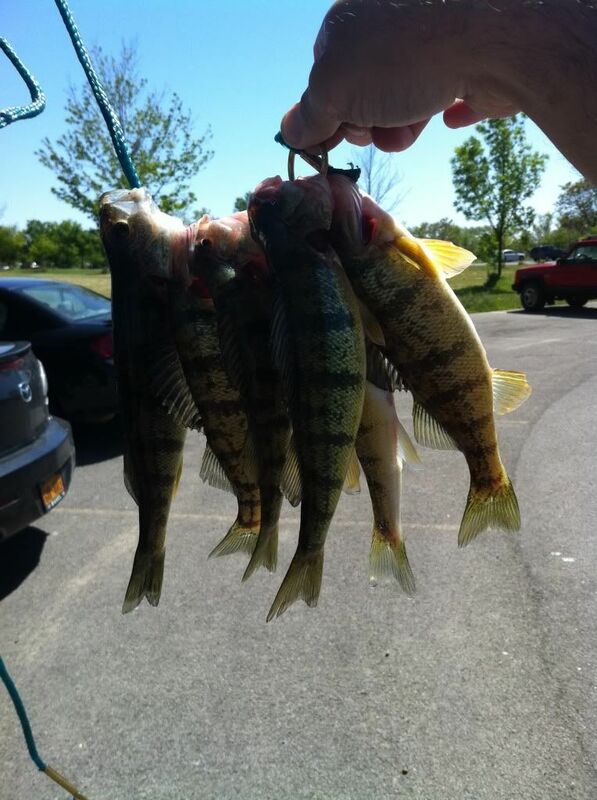 I have never caught so many Yellow Perch before, or as fast and furious. 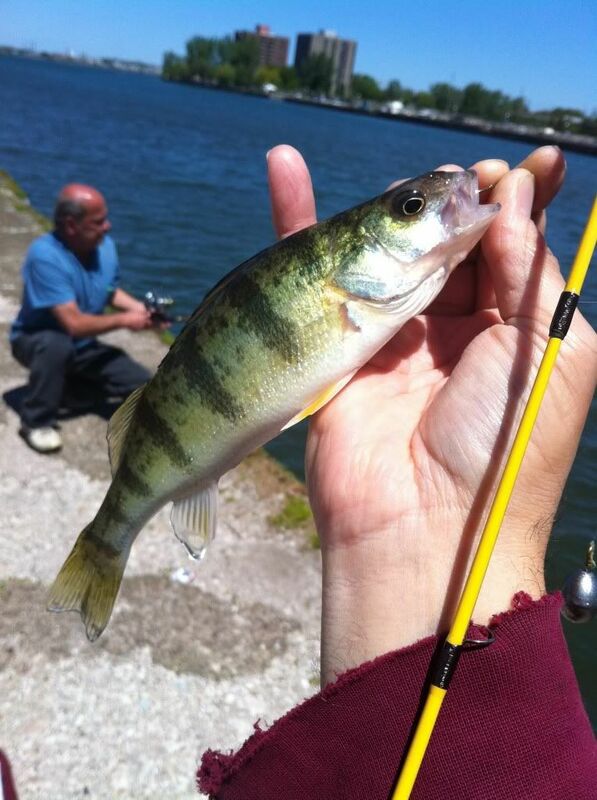 Literally every cast yielded a perch, large or small. It was as simple as pitch, let sink, tighten, wait for a light bump, set hook. We demolished them today!! 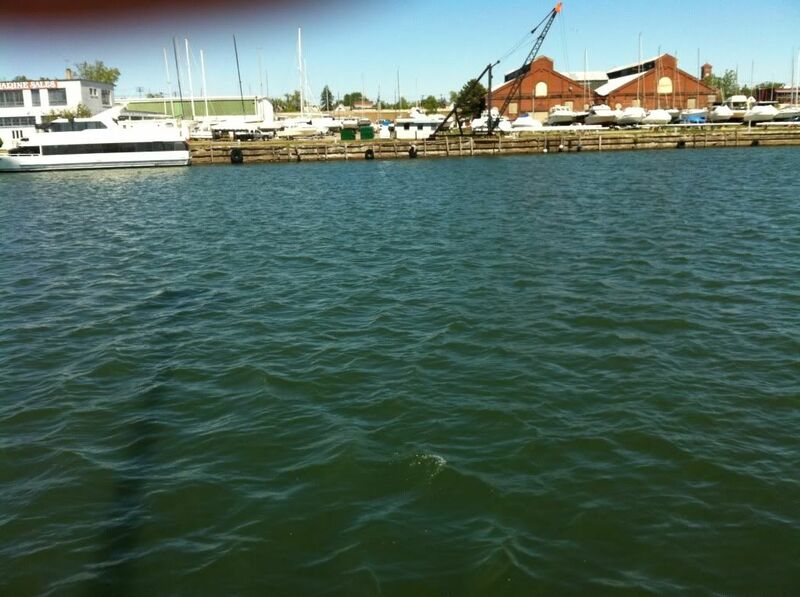 60+ Yellow Perch!!!! 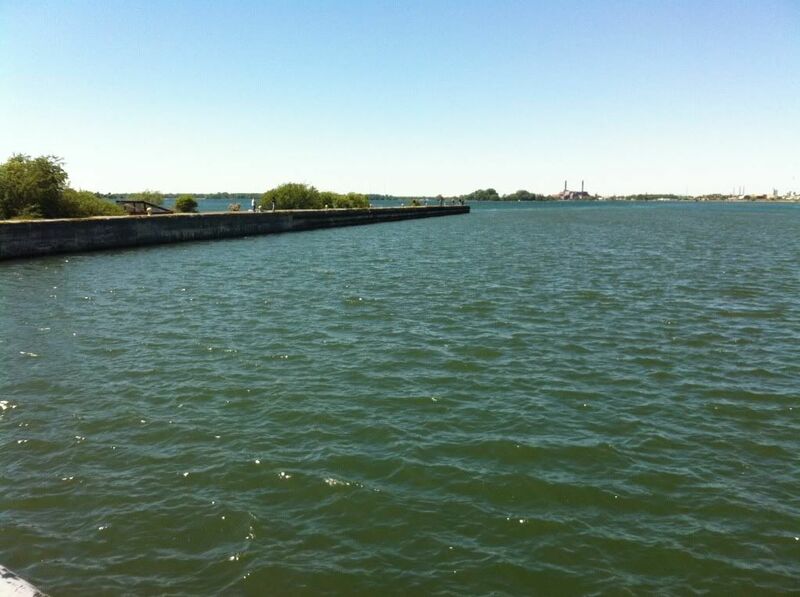 Re: Upper Niagara River Yellow Perch Bonanza! Yum, that is a pretty nice catch. Fresh perch fillets are always good! Used to catch many of those up in Idaho and my late father-in-law taught me how to fillet them. When I saw the colorful skins and the entrails in a plastic bag it looked fantastic to me. I shot some pictures of it (showing the texture and color) and even won a prize with one of those pictures. See, there is always more than meat to everything if you looked hard enough. Glad you remembered to not show the bait in the mouth of the fish. Those are great pictures and thanks for sharing them with us.